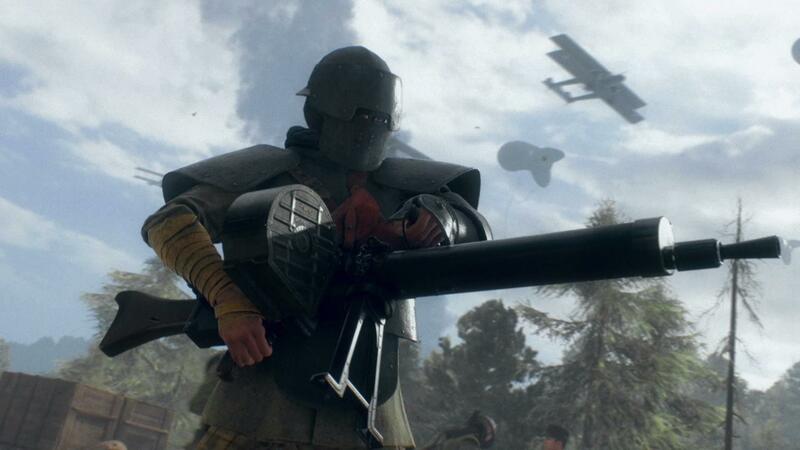 This does feel like a game which has something of a split personality between the singleplayer War Stories, and how the multiplayer component has been advertised and will likely play out. But a split personality shouldn’t overshadow what DICE have done with the singleplayer here, they’ve created a compact experience that I think is a must play. The opening story sees you take charge of Black Bess, a monster of a tank. 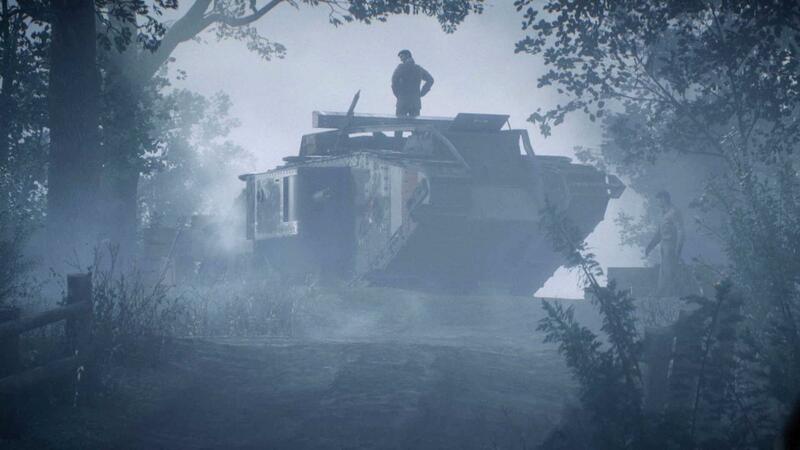 I’m hesitant to claim that Battlefield 1 is a must buy just to play the singleplayer, certainly not as a £40 game, but if you are going to pick the game up, you are doing the game a disservice by not playing solo offering. It will probably take you less than 8 hours to complete the War Stories, so don’t go in expecting a marathon. It’s a hellish landscape you fight through. 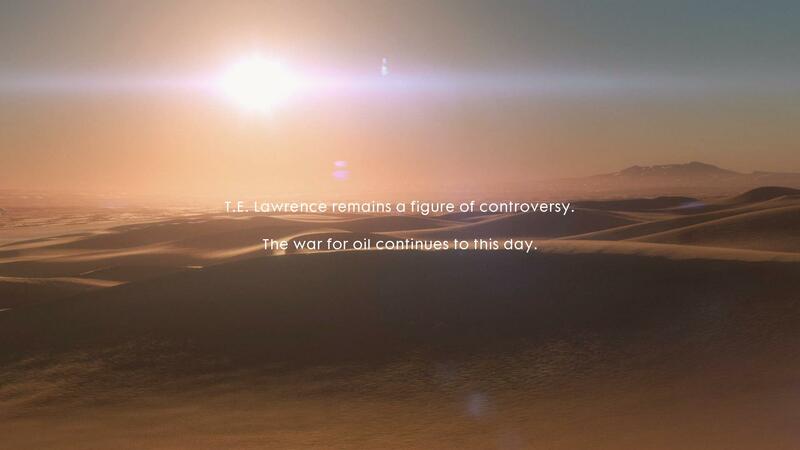 The Anthology setup of the War Stories has proven to be a wise decision from DICE. It prevents the singleplayer trying to create one overarching story that would feel contrived in doing justice to events of the War. 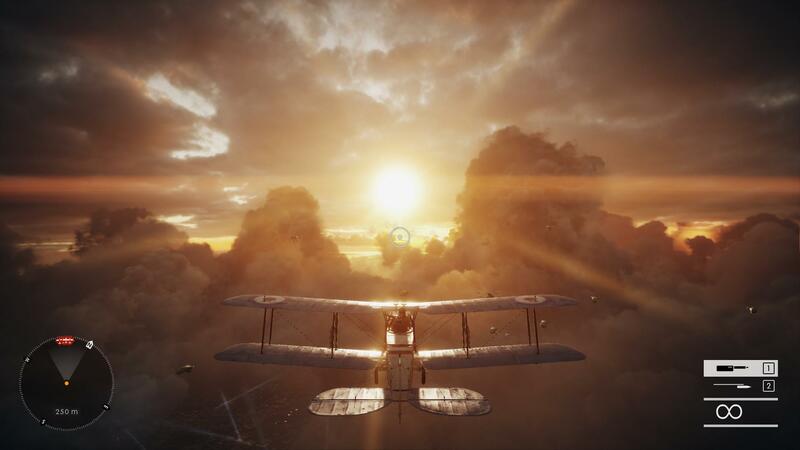 The Stories aren’t confined to first-person action, a lot of the storytelling takes place in cinematics which are largely well acted and scripted while there are also enjoyable sojourns in a Mark IV tank and a Bristol Fighter. 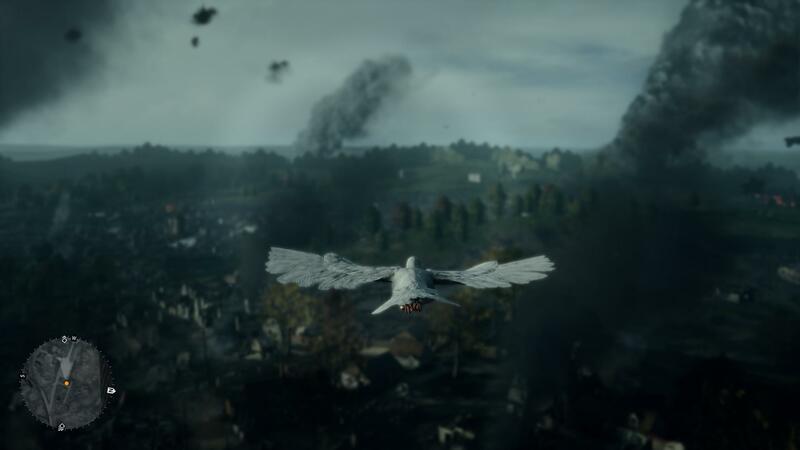 Don’t laugh the pigeon mission, it does a good job of showing you what the tankers had to live through. The only Story which left me feeling flat was Friends in High Places where you spend your time flying a Bristol or crawling through the mud of no mans land. Despite having some great action, and an especially poignant sequence in the mid-part, after the ending I felt that the hard work of the mid-part had been undone. Interestingly, while I struggled to fully appreciate the action in the Italian Avanti Savoia Story, it was a poignant story touching on how the War, and all wars, affects the survivors and their families as much as the victims. Training in the Bristol takes place amongst some stunning Voges mountains. 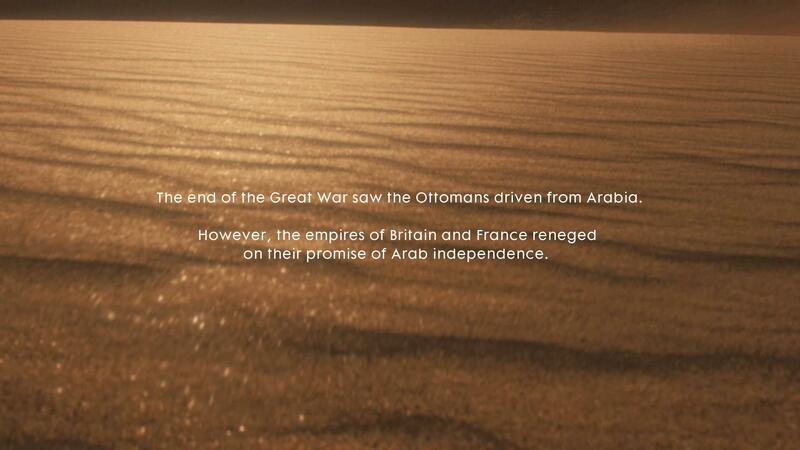 I was also pleased with how the Lawrence of Arabia Story ended. Nothing is Written tells the story of a Bedouin warrior fighting alongside the infamous Lawrence. 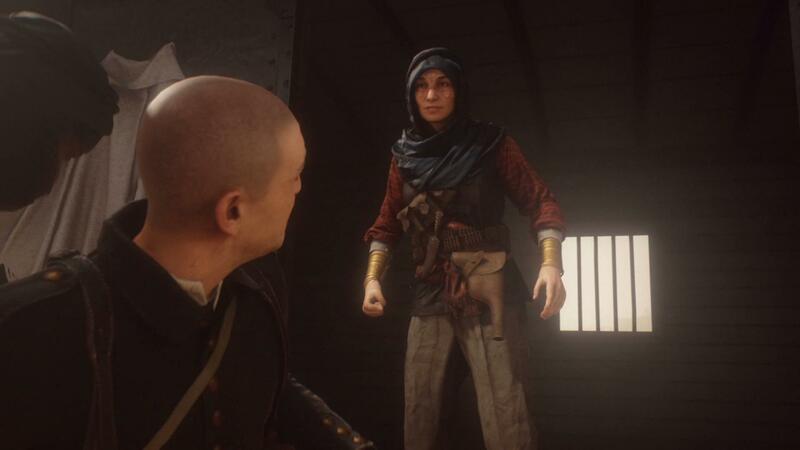 Despite playing as the Bedouin warrior Zara Ghufran and having the narration comes from Lawrence, the story touches on the broader picture of fight for Arabian independence against the Ottoman Empire. The epilogue notes to this Story, as you can see below, don’t try to pretend the post-War impact of the Sykes–Picot Agreement hasn’t played a role in shaping the world as we know it today. The historical codex entries that you unlock for completing Nothing is Written are equally honest and well worth taking a few moments to read once unlocked. If there is one thing worth highlighting, it is that however good the storytelling largely is, the fundamentals of the game are solid and offer up an experience far removed from the linear corridor shooter you might have expected. Some chapters within the Stories are inevitably heavily structured, the story wouldn’t work otherwise, but some chapters reminded me of the Sniper Elite series. The village at the heart of the Breakdown level. 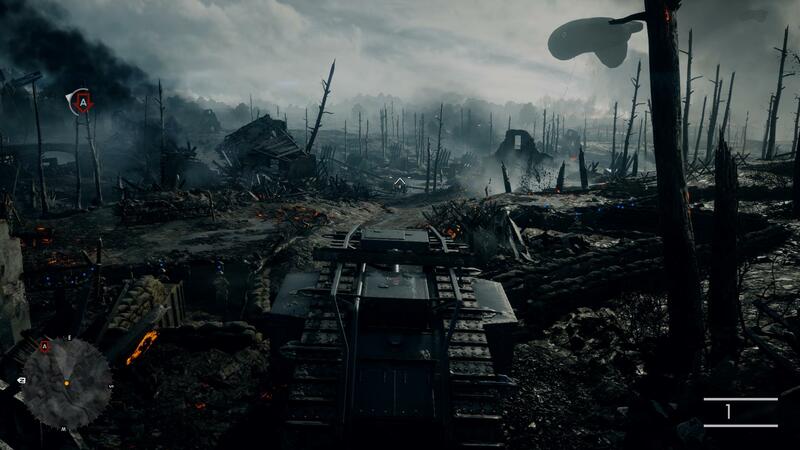 Breakdown in Through Mud and Blood and Young Men’s Work in Nothing is Written set you tasks (find parts to repair the Mark IV tank and eliminate Ottoman commanders) in a well sized map, and let you get on with it. It is entirely up to you whether you approach the missions with a stealthy approach, or go in loud with guns blazing. There are no time limits and no auto-fail states, you are just free to get on with the job at hand. My only complains with Breakdown is that the destruction inflicted on the French village you are infiltrating doesn’t carry over into the next mission which picks up immediately afterwards. It’s a jarring moment which takes away from one of the best Stories on offer. Just look at mud of the rifle. There are a couple of other elements of the singleplayer which detract slightly from the experience. I think the most egregious are the Field Manuals. These are hidden collectibles that, if you find them all within a chapter, unlock a new codex entry and offer up modifiers for multiplayer. There is an argument to be made that they encourage you to explore the map further, but in the Breakdown level, I looked in every nook and cranny, and still didn’t find them all. Hiding codex entries which offer a genuinely interesting insight into the history of the War behind a treasure hunt feels cheap. There are some stunning sights to behold. Having to complete Challenges to unlock new codex entries is slightly less tacky, but when the tracking of your progress towards them is bugged (killing enemies with grenades is one such troublesome challenge), it takes away from the goodwill the rest of the singleplayer builds up. If the Field Manuals and challenges only offered multiplayer tweaks, I wouldn’t be too concerned, but when they limit access to the well researched and interesting codex entries, frustration grows. The Italian Story didn’t click with me. 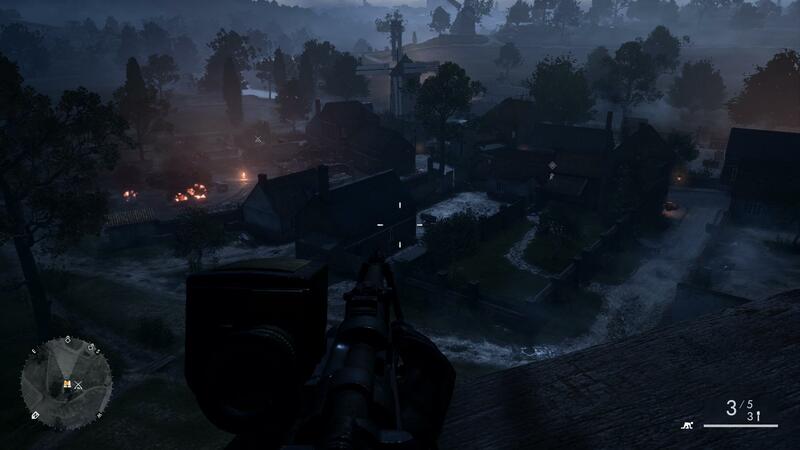 Other bug-bears are usual problems that shooters experience. In some chapters, you are tasked with capturing and securing a key position (think of Control Points in multiplayer). Fine and a welcome inclusion to singleplayer of a franchise staple. 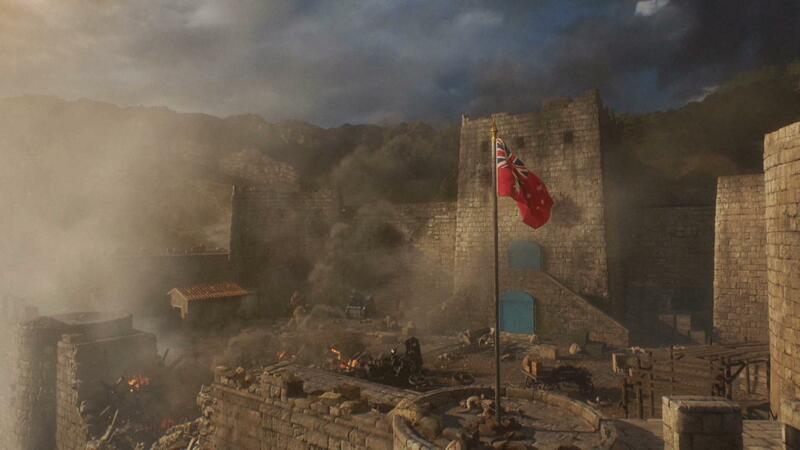 That is until you find enemies appearing out of thin air while waiting for your flag to rise. The Italian campaign comes across as putting you in the boots of a titan of the battlefield, something the other War Stories do a much better job of avoiding. Gallipoli was a disaster, and Battlefield 1 doesn’t pretend otherwise. 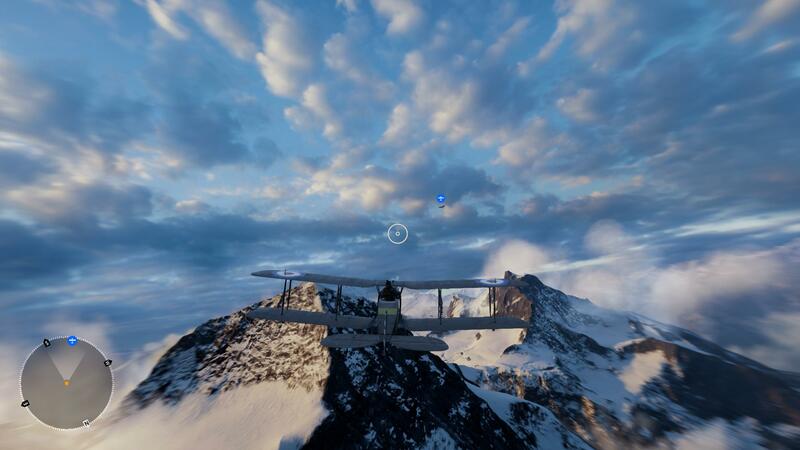 These are minor gripes set against what is a generally brilliant piece of work from DICE. I admit that I went into singleplayer fearing the worst. The opening level, Storm of Steel sets the tone. Taking place in the mud and horrors of the Western Front with the Harlem Hellfighters, you are told that you aren’t expected to survive. Each death transports you into the boots of another victim of the War, giving you a feeling for futility of the combat the troops had to endure. The last story has a defined, bald, bad guy. 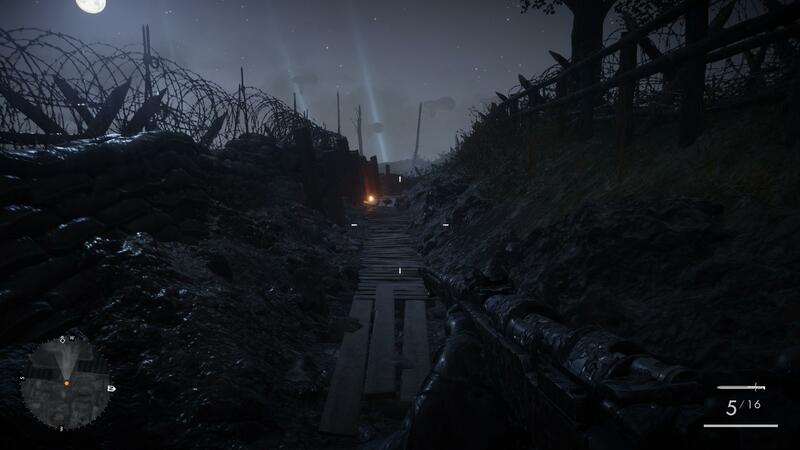 It isn’t perfect, and I am sure there will be camps of players who feel the War Stories lay on the ‘war is hell’ shtick too much, and others who still feel EA have shown their lack of compassion by even commissioning the game. Personally, I can put aside my gripes with some of the gameplay elements and the one or two story beats which I didn’t click with, and say this is a singleplayer campaign that everyone should experience. If that is only to open people’s eyes to the suffering and horrors of the War, and to educate them through the codex entries, it will be worth it.